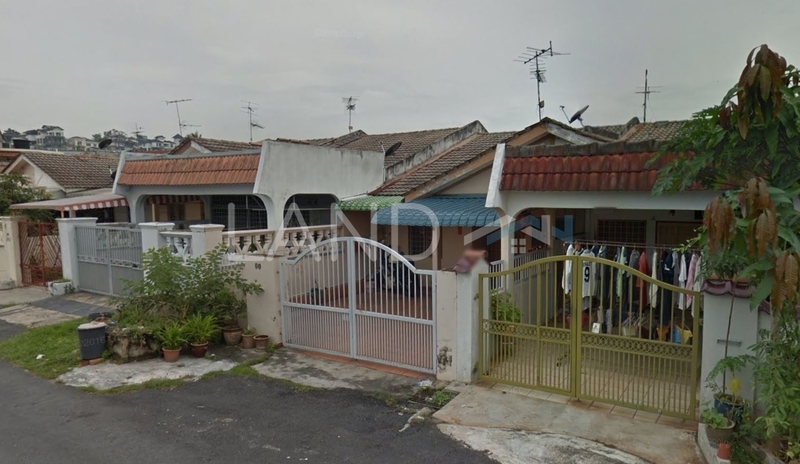 CP2 (also known as Cheras Perdana 2) is a freehold landed housing estate located in Cheras Perdana, Cheras South.The built-up available at this project is 1,300 sf. Other neighbouring projects nearby here are Avenue 1, CP1, CP3, CP5, Lake Valley, Perdana Heights, Perdana Park, Taman Desa Wangsa, Taman Indah and Taman Kasturi. As for metro transport stations, there are MRT Bandar Tun Hussein Onn and MRT Batu 11 Cheras.